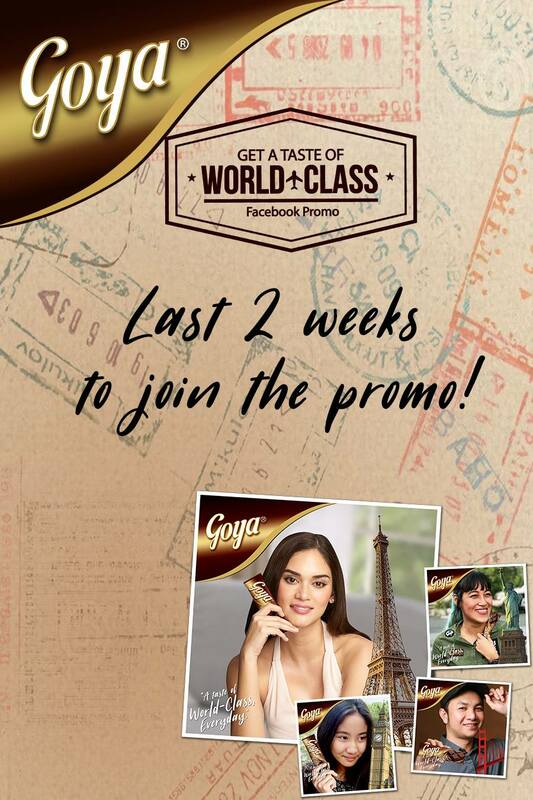 Goya: Get a Taste of World Class! There was a time that I stopped traveling for a very long time. But last year I was able to hop back on the plane again and traveled to my bucket list countries. I'm hoping this 2018, I get to travel even more! 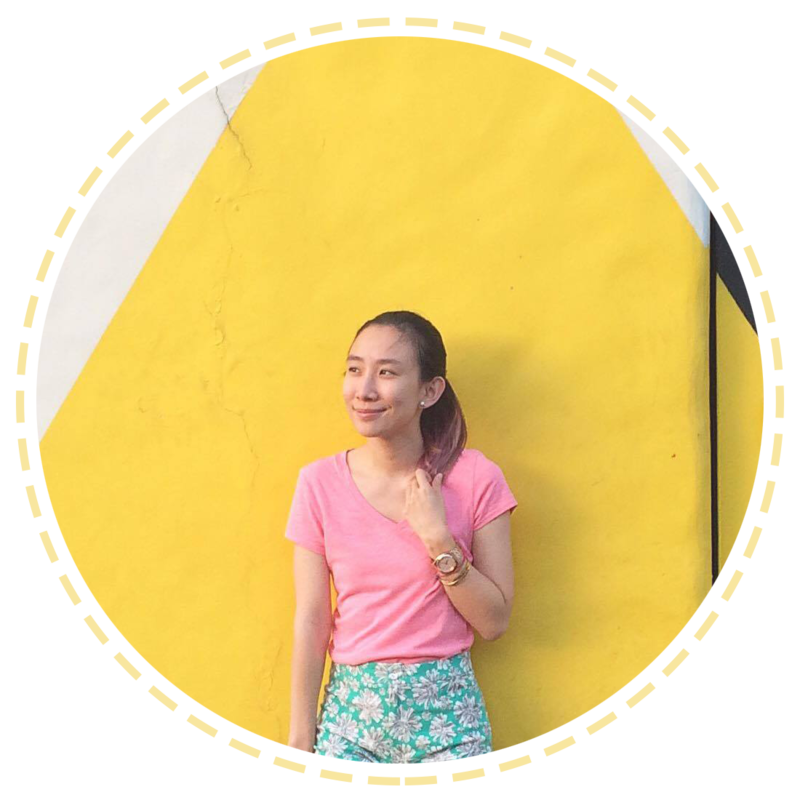 ^_^ Especially with the recent promo of Goya Chocolates, I'm more inspired! All you have to do is join! As easy as that! Don't miss this opportunity. :) The drawing date is so close! The Grand prize winner gets an All-expense paid trip to Paris for TWO! How romantic!♥♥♥ Whoever wins this is SO lucky! Just follow the mechanics below! 2. Go to your Facebook Profile and tap on your Profile Pic. 3. From the options tab, select Add Frame. 4. 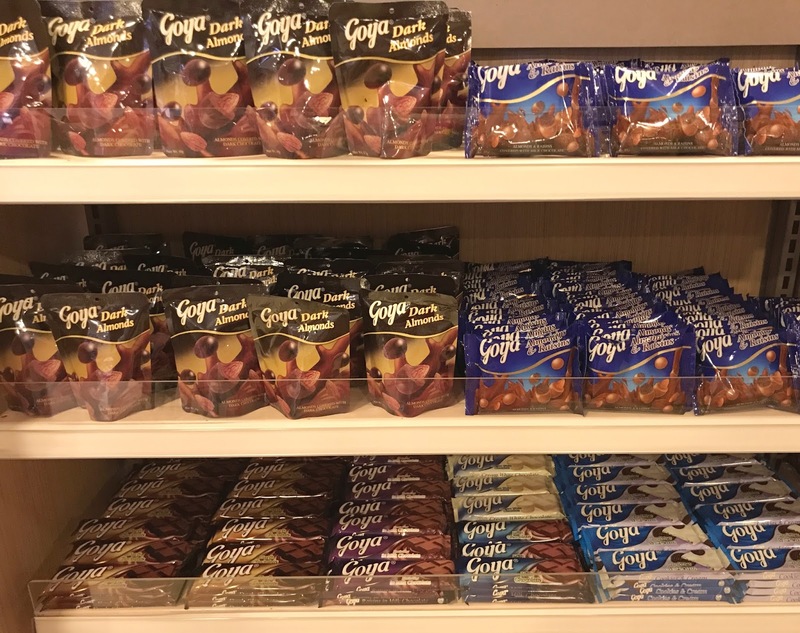 On the Profile Frames page, go to the Frames From Pages You Like section and select the frame from Goya Chocoholics. 5. Edit and click Use. Remember to use this as a profile photo for a whole week to make your entry valid. 6. 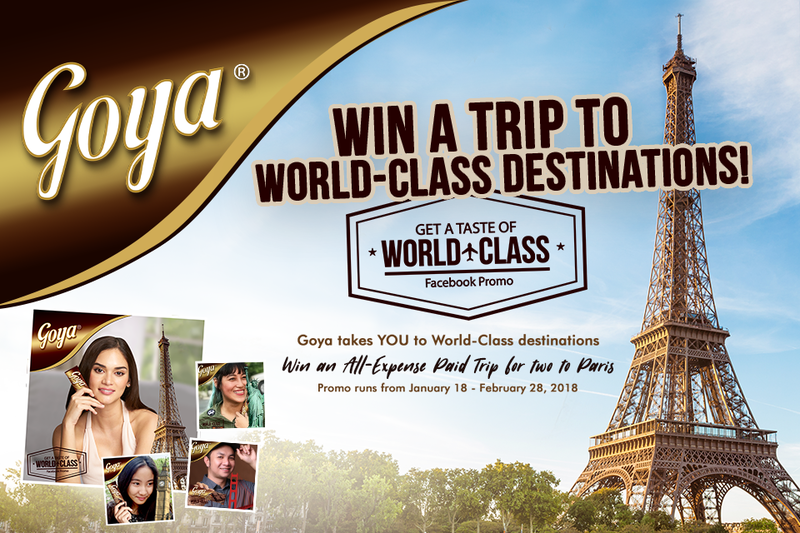 Take a screenshot of your World-Class Profile and PM it to Goya Chocoholics Page together with your Name, Address, and Mobile No. 7. This profile pic qualifies as your raffle entry. We will be releasing 6 frames in a 6 week period. Make sure to change the frame of your profile pic every week for more chances of winning. One (1) Frame with minimum one week use = One (1) Raffle Entry.